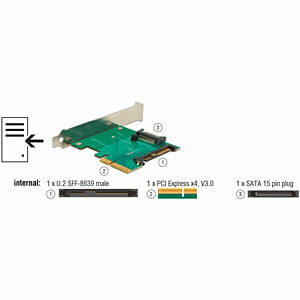 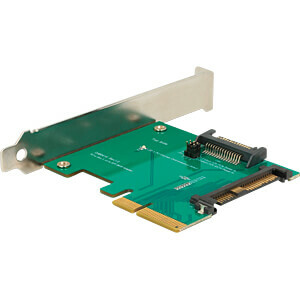 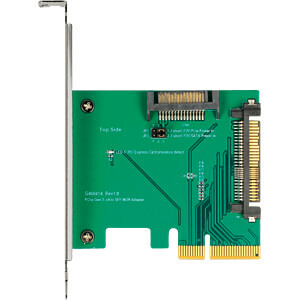 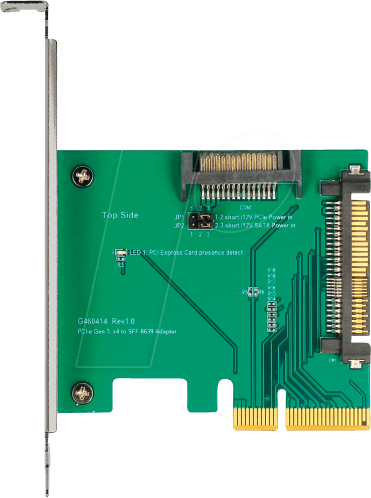 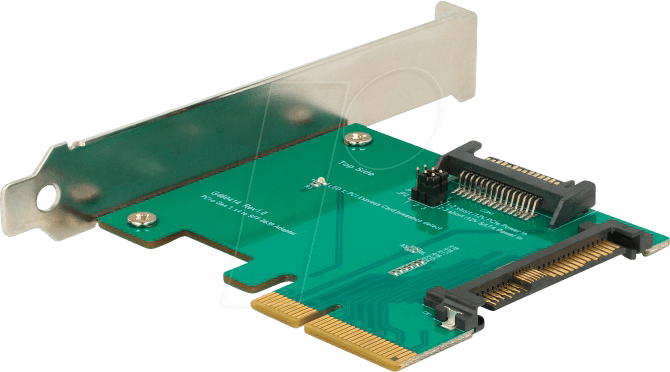 This PCI Express card by Delock expands the PC by one U.2 interface. 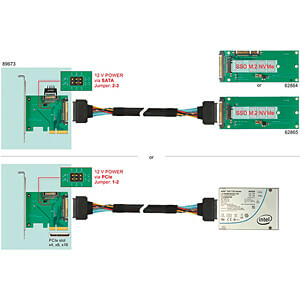 It can be connected to e.g. 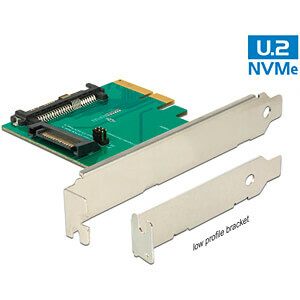 the 2.5? 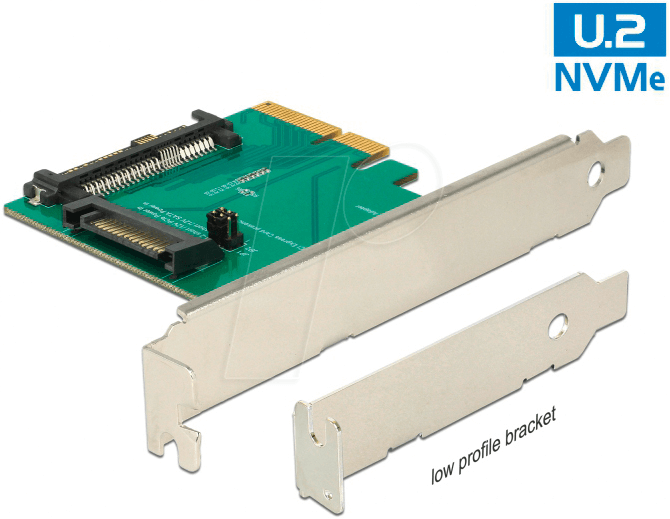 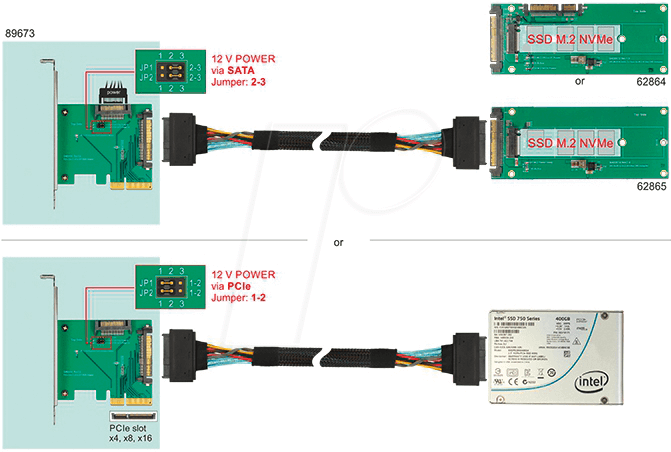 Intel® 750 Series NVMe SSD.